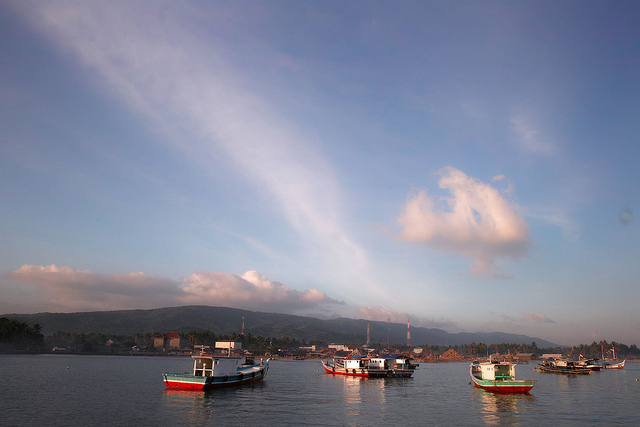 Banten was once an important seaport center, its power was similar to the Mataram Empire of Central Java, but today is only a fishing village with a bright past. Serang is the capital of the Banten Province. 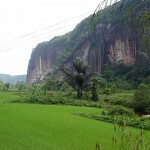 Old Banten is one of the most famous historical sites and lies at only 10 kilometers from Serang. Many archaeological remains keep the memories of the Islamic Banten Kingdom of the 16th-18th century. 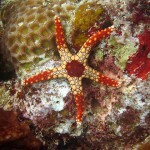 We are going to present some famous historical and cultural tourist attractions in Banten. The Dutch landed first at Banten for commercial purposes. Only a few relics remained that are showing the grateness of the Banten Kingdom, but you will still found the remains of the strong Muslim kingdoms, of the Surosowan and the Kaiba palaces, The Great Mosque of Banten (1599), a Dutch fort and an ancient Chinese temple. Old Banten was once the capital of the Republic of Indonesia. The Keraton Surosowan or the Surosowaan is an important historical attraction in Banten and it was built during the reign of Sultan Maulana Hasanuddin (1525 – 1552). Most of the buildings have been completely or partially destroyed. 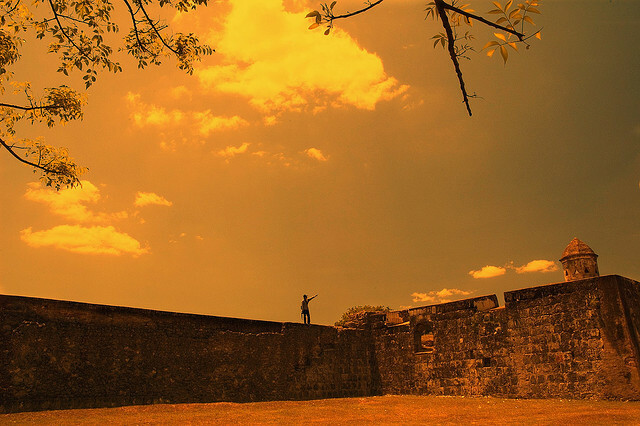 The best preserved building is the fort wall that is surrounding the remains of the monuments. The old maps attest that in the past the palace was surrounded by a moat. It is said that in those days it was used by small vessels and on the channels they could even reach the sea. The Tasikardi Lake is located near the village of Margasana in the Kramatwatu district and belongs to the Archaeological Site of Old Banten. It is about 5 hectares and in the middle of the lake is a square shaped island. The water of the Tasikardi was used to irrigate the rice fields and was also fed the water network of the Surosawan Palace. The Speelwijk Fort is an other historical tourist attraction in Banten and it is located at Kampung Pamarican, near the Banten Bay. It was a fortress of the Banten Sultanate until the Dutch occupied it. The Bojong Tower is an 18 storey, 75.7 meter high lighthouse built by the Dutch in 1885 near Anyer Kidul. Lies on the line of the famous Daendles mail trail of ome thousand kilometers, which connected Anyer and Panarukan in East Java from 1811. The traditional communities of Badu are living in the Leba regency on a land of 5101 hectares. It is and interesting cultural tourist attraction. 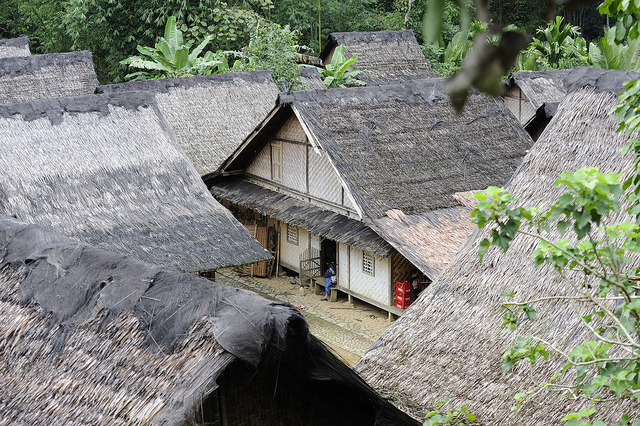 Their area consists of two parts: the area of the outer and the inner Badu ethnic groups, where the natives live in harmony with nature, resisting to the modern way of life. Taman Jaya is the residence of a wood carver community, and it is located in the neighborhood of the Ujung Kulon National Park. The Regency of Rangkasbitung Lebak is the center of souvenirs made of opal (batu kali maya) and onyx. 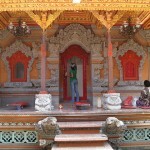 Bumi Jaya in the Serang Regency is famous of its various export-quality works of pottery. It is worth exploring Indonesia’s richest shopping malls in Tangerang and Cilegon. There are 11 golf and a speedway tracks in the vicinity of Banten. The luxury category here means 18 holes and first-class service.